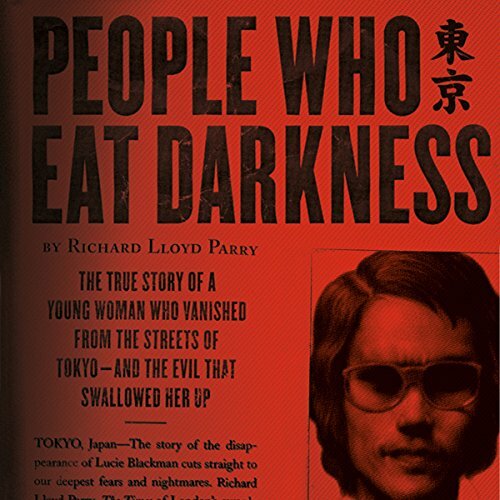 Showing results by author "Richard Lloyd Parry"
Lucie Blackman - tall, blond, 21 years old - stepped out into the vastness of Tokyo in the summer of 2000 and disappeared. The following winter, her dismembered remains were found buried in a seaside cave. 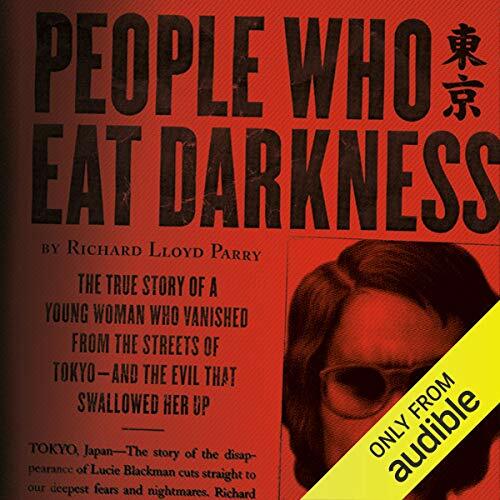 The seven months in between had seen a massive search for the missing girl involving Japanese policemen, British private detectives, and Lucie’s desperate but bitterly divided parents. Had Lucie been abducted by a religious cult or snatched by human traffickers? Who was the mysterious man she had gone to meet? And what did her work as a hostess in the notorious Roppongi district of Tokyo really involve? 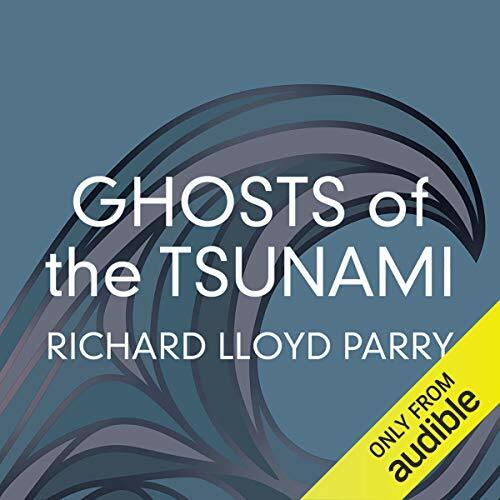 This is the audiobook against I rate all others. 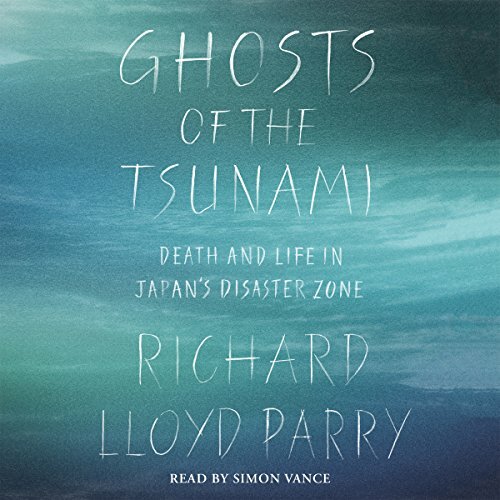 Richard Lloyd Parry, an award-winning foreign correspondent, lived through the earthquake in Tokyo and spent six years reporting from the disaster zone. There he encountered stories of ghosts and hauntings and met a priest who exorcised the spirits of the dead. And he found himself drawn back again and again to a village that had suffered the greatest loss of all, a community tormented by unbearable mysteries of its own. In the summer of 2000, Jane Steare received the phone call every mother dreads. Her daughter Lucie Blackman - tall, blonde and 21 years old - had stepped into the vastness of a Tokyo summer and disappeared forever. That winter, her dismembered remains were found buried in a desolate seaside cave. Her disappearance was mystifying. Had Lucie been abducted by a religious cult? Who was the mysterious man she had gone to meet? On 11 March 2011, a massive earthquake sent a 120-foot-high tsunami smashing into the coast of Northeast Japan. By the time the sea retreated, more than 18,000 people had been crushed, burned to death, or drowned. It was Japan's greatest single loss of life since the atomic bombing of Nagasaki. It set off a national crisis and the meltdown of a nuclear power plant. And even after the immediate emergency had abated, the trauma of the disaster continued to express itself in bizarre and mysterious ways.